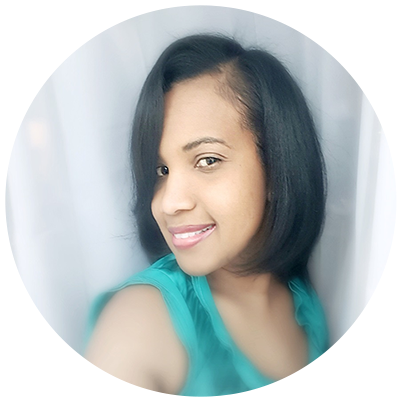 Golda is the Founder, Creative Director and Event Stylist of Pretty Twinkle Design. She holds a Bachelor's Degree in Marketing and spent many years working in the corporate world. In spite of having a successful career she always falls back to her true enthusiasm of all things pretty party, entertaining and home designs. She is a lover of DIY projects and everything pretty, frilly, pink and lots of glitters. Her craze for styling events and making memories that will last a lifetime started from planning and designing her family and friends' weddings, to her own. Party planning and styling got on a whole new level when she became a mom. It continues with her first son's birthday party and it got even more stirring when she had her daughter. The parties turned into picturesque galas complete with eye candy tabletop confections, pretty tablecloths, custom party decors and favors for everyone. Due to her creative factor and passion for party styling its safe to say it's her love language. Golda targets perfection when styling events, so every little details counts. She loves to make a party pretty but impact is definitely her goal. It's always her greatest pleasure to style your event but she likes to cater for the DIY crowd as well. So, she started this blog to share ideas and inspiration to empower her readers, especially moms to design their own parties. She believes each of life’s milestones should be celebrated whether big or small and encourage you to create your own special memories by using her DIY ideas, hints, tips and tricks that will give your party a custom made and professional look.